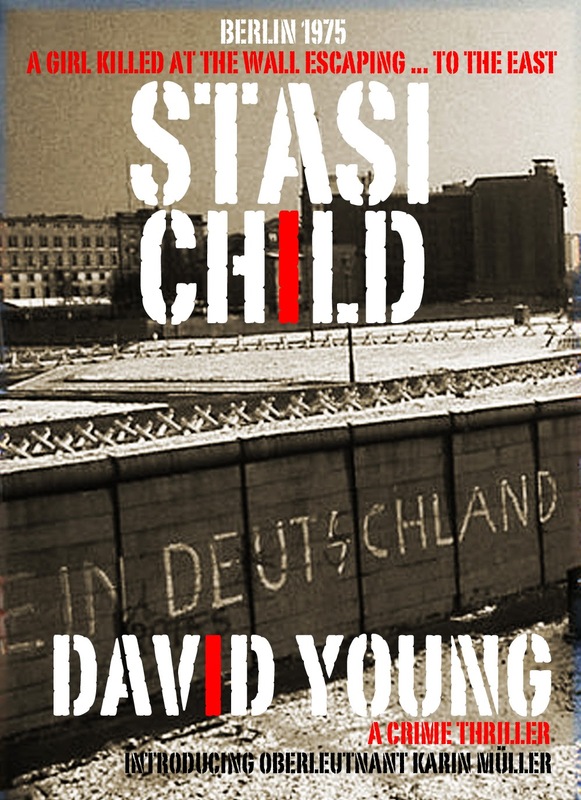 STASI CHILD is an unpublished novel written by DAVID YOUNG for his MA in Creative Writing at City University and will be submitted to literary agents shortly. The novel opens with the discovery of the bullet-riddled body of a teenaged girl in the snow in a graveyard in East Berlin. The Stasi are on the scene first and come to an immediate conclusion about what’s happened: namely that the girl was shot by western guards trying to escape from 'decadent' West Berlin into the East. People's Police Oberleutnant Karin Müller and her deputy, Unterleutnant Werner Tilsner, have to report to a Stasi lieutenant colonel at the scene. He instructs them to begin a missing person’s search but warns that they should do nothing to publicly undermine the official account of the girl's death. Müller and Tilsner now have to fight for the truth in an almost Kafkaesque world. 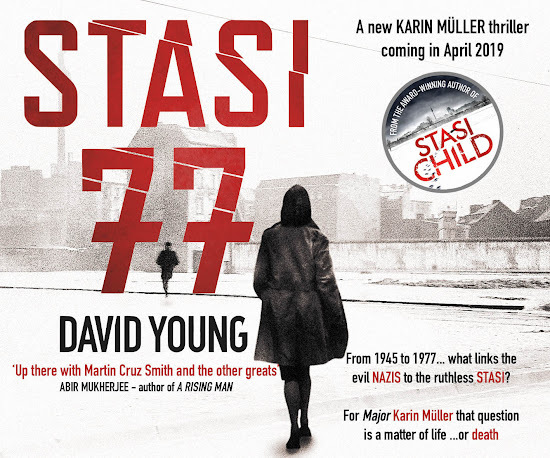 When the clues point to senior figures in the communist government, Müller must confront her own dark past to discover the identity of the killer or killers. DAVID YOUNG was born near Hull and, after dropping out of a Bristol University science degree, studied Humanities at Bristol Polytechnic. Temporary jobs cleaning ferry toilets and driving a butcher’s van were followed by a career in journalism on provincial newspapers, a London news agency, and international radio and TV newsrooms. He now writes in his garden shed and in his spare time supports Hull City AFC.